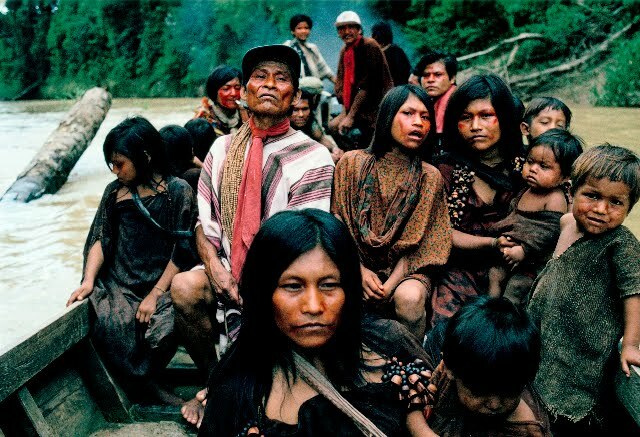 The tribal people of the world don’t have much of a voice. But journalist Joanna Eede has been collecting their extraordinary stories. She has spoken to Bushmen in Botswana, Amazonian Yanomami and Canadian Innu, among others, about their lives, homes and beliefs. “This is our land. Do only people live here? No, there are also monkeys, even bears. The land is for everyone, men, animals and plants. The land is full of the spirits of our forefathers, it is a reciprocal relationship. The land is for our men of today and for our children.” So say the Asháninka tribe in Peru, echoing the beliefs of tribes the world over. Each tribal society is unique. But most share the belief that man and nature should live together – and that a long-term attitude to the caretaking of the planet is vital. “The Iroquois of North America always consider seven generations ahead in their decision making,” says Eede. We can learn from these wise people, who tread lightly and lovingly on the planet. "Only we, the indigenous people, know how to protect the forest," says Davi Kopenawa, from the ancient Yanomami tribe in the Brazilian rainforest. "Give us back our lands before the forest dies. It is dangerous to abuse nature. The sky is full of smoke because the napë, the non-Indians, are logging and burning our rainforest. The rains come late, the sun behaves in a strange way. The lungs of the sky are polluted. The world is ill."
This week, indigenous people in Brazil are threatening violence after a successful tender for the rights to build a giant hydro-electric plant on their ancient land. "Indians will be forced to kill the white men again so they leave our lands alone," says Kayapó leader, Raoni Metuktire. We can also learn from their philosophy on life, too. "The desire for possessions is destructive," says Davi Kopenawa. "Nothing that can be bought, or sold, has any real meaning. Possessions are looked upon as symbols of advanced humanity, yet they disappear with the wind. All they do is cloud the mind and pollute the soul." What can we do? 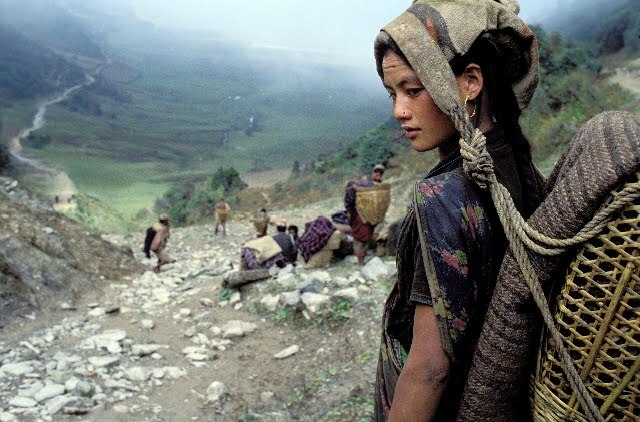 Tell their stories, the tribal people say. "You have seen with your eyes what is happening here," says a Bushman in Botswana. "Go and tell people what you have seen. What would make us happy is if we have the rights to stay on our land." 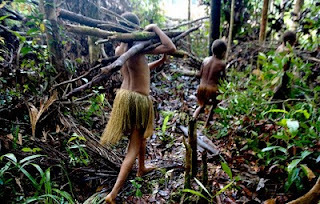 Should we care that tribal people are being forced away from their land and livelihoods? "Yes, if we believe that taking other people's lands – and so destroying them – should not be tolerated," says Survival International director, Stephen Corry. "They teach us that price and value are not the same things, and that community can be more intelligent and humane than government." ... people I'm lucky enough to meet through my work as a journalist and my life as a curious (some would say nosy) person. They have little in common besides inspiring me, making me think or making me laugh. Usually all three. I hope you enjoy their stories. I am a writer and editor at The Guardian, London. I write about lots of things, but above all, people. "Get me nine tons of Scottish seaweed!" "Why I let my husband die"
"I knew I was HIV positive"